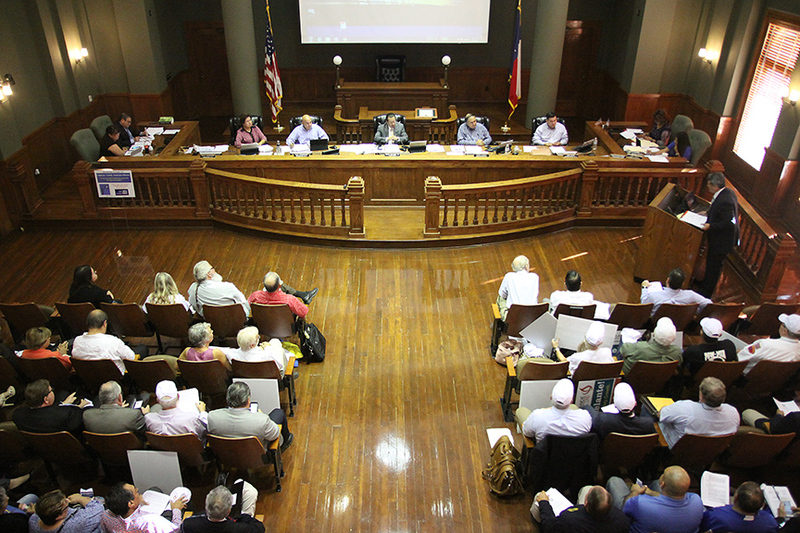 It was a win for LNG Tuesday afternoon as the Cameron County Commissioners’ Court approved a 16-year, multimillion dollar tax abatement agreement with Rio Grande LNG. The agreement was approved by a 4-1 vote, with Cameron County Judge Eddie Treviño, Jr. casting the lone vote against. Under the terms of the deal, the County stands to receive between $27 million and $81 million via four separate 10-year agreements that will run concurrently over the course of 16 years. “The project, at full build-out, is anticipated to be a $15.7 billion dollar (sic) investment essentially almost doubling the county’s current tax base,” Treviño said via a statement released late Tuesday. Rio Grande LNG, owned by parent company NextDecade, will provide the County payments in lieu of taxes (PILOT) with a guaranteed minimum amount of $27 million. If the company expands its facilities to encompass a six train capacity, those payments could be as high as $81 million, explained Mark Yates, program development and management director for the County. “Payment in lieu of taxes, they are being proposed 100 percent for 10 years,” Yates said. During the first three years of construction, however, Rio Grande LNG will pay the “full tax at the current county rate,” Yates said. The agreement is designed so that the payments will be higher as the company expands its production. Yates explained Rio Grande LNG will pay the County $400,000 per year for the first three trains. If the company chooses to build the total of six trains it is proposing, then it will pay $500,000 for the fourth, fifth and sixth trains, Yates said. “A train is a series of liquefaction or refrigeration processes that converts the gas eventually down to liquid and it allows the project to stage its expansion,” said Ben Atkins, chief financial officer for Rio Grande LNG in an exclusive interview with the PRESS after Tuesday’s meeting. Want the whole story? 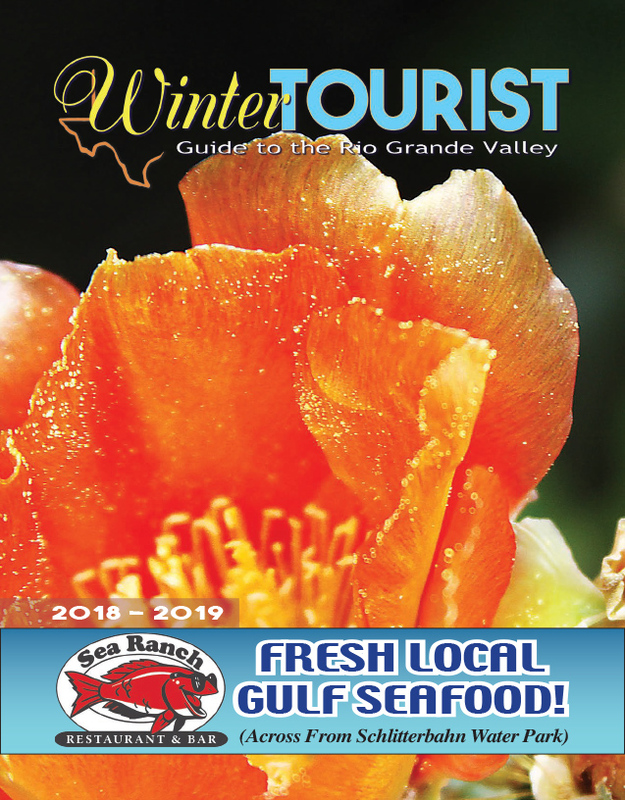 Pick up a copy of the Port Isabel-South Padre Press, or subscribe to our E-Edition by clicking here. © 2019 Port Isabel-South Padre Press.